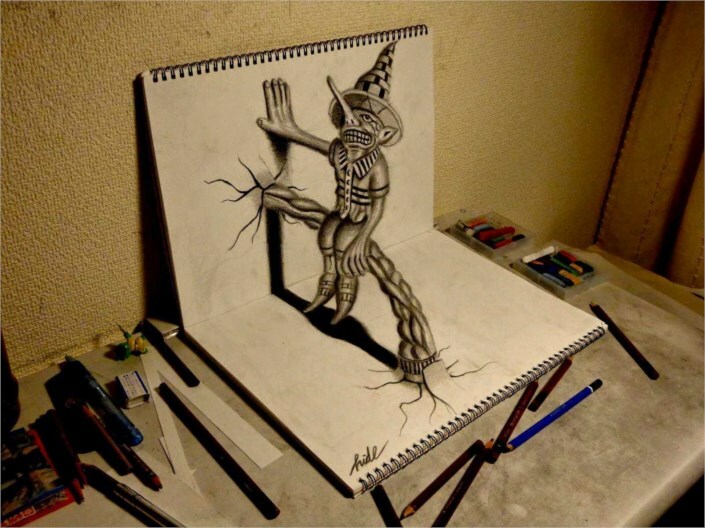 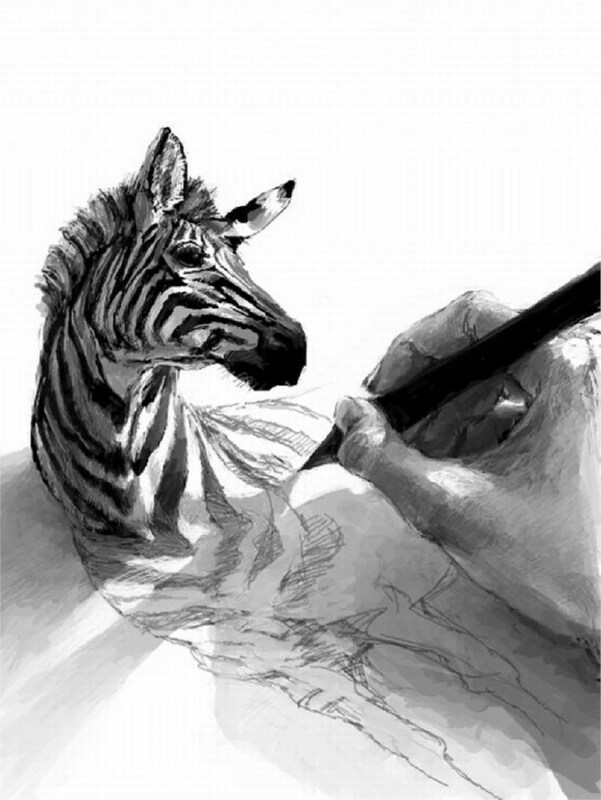 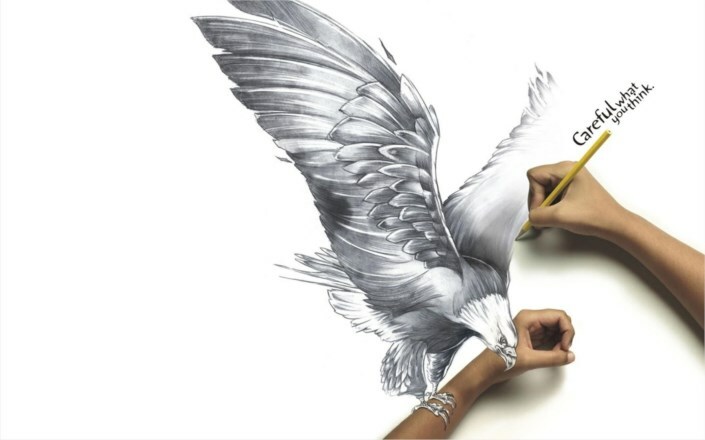 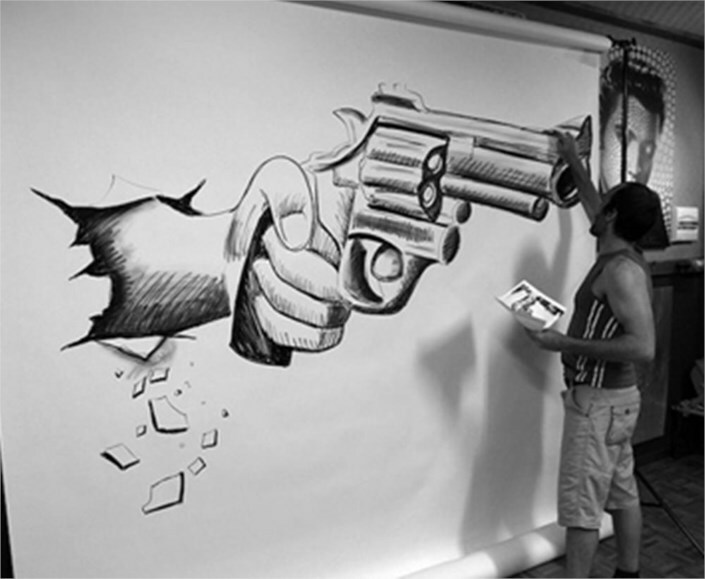 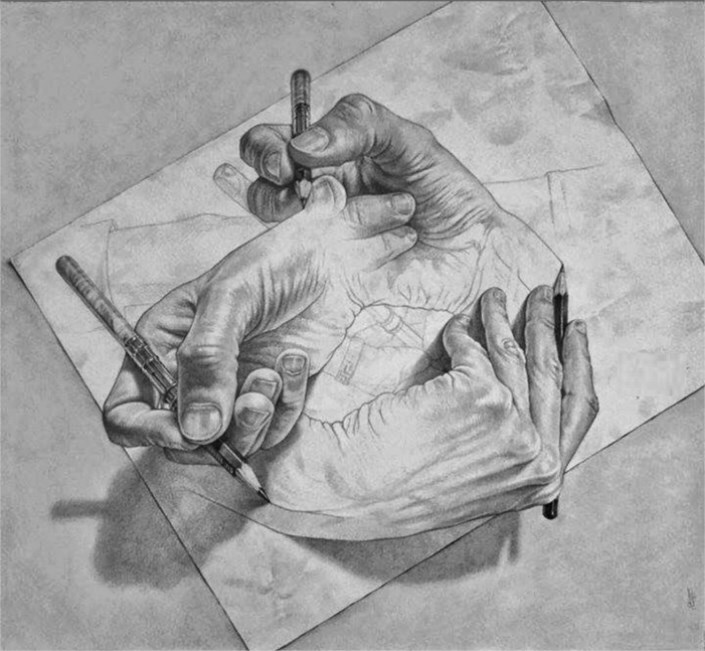 Amazing 3D Hands Illusion – This Sketch Is Look Like Real, 3 Hands Holding Pencils And Each Hand Drawing And Hand. 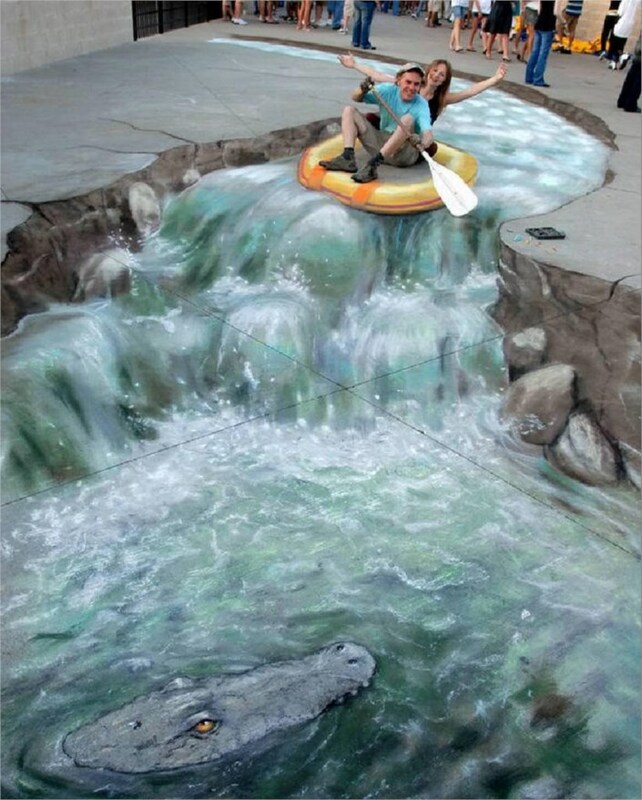 Awesome 3d River Steer Art. 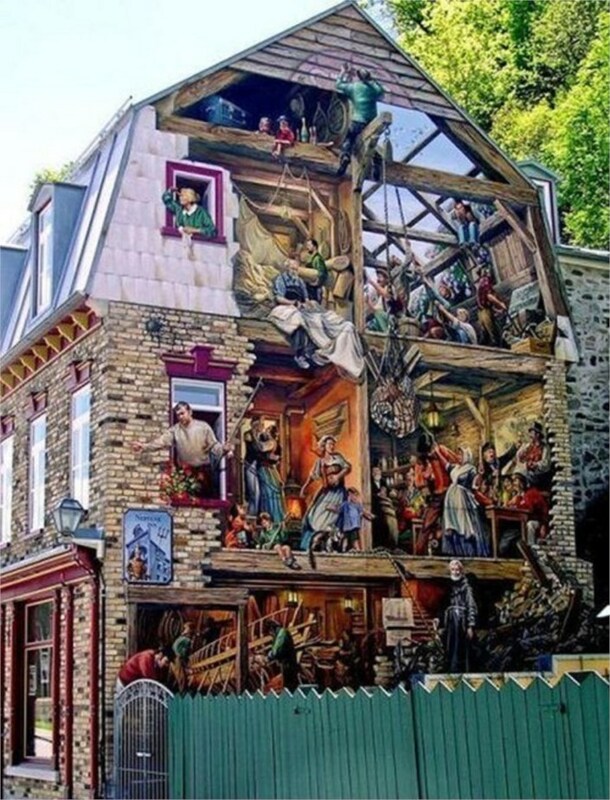 Awesome 3d Painting On The Side-Wall Of A House. 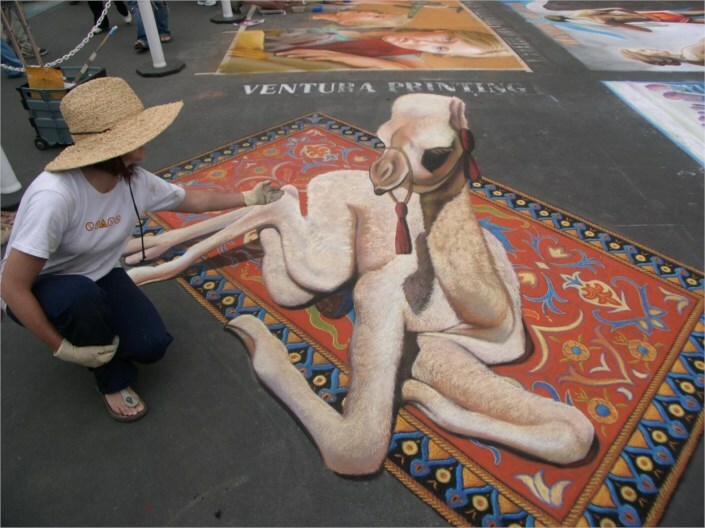 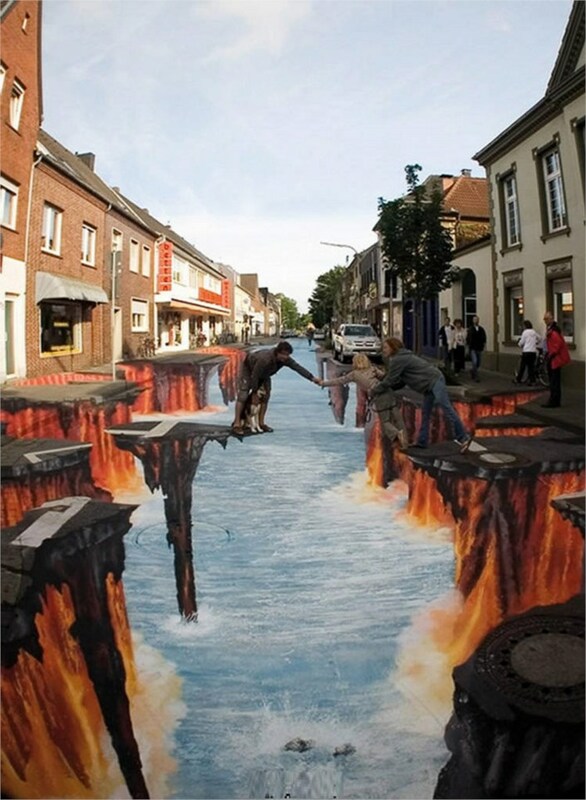 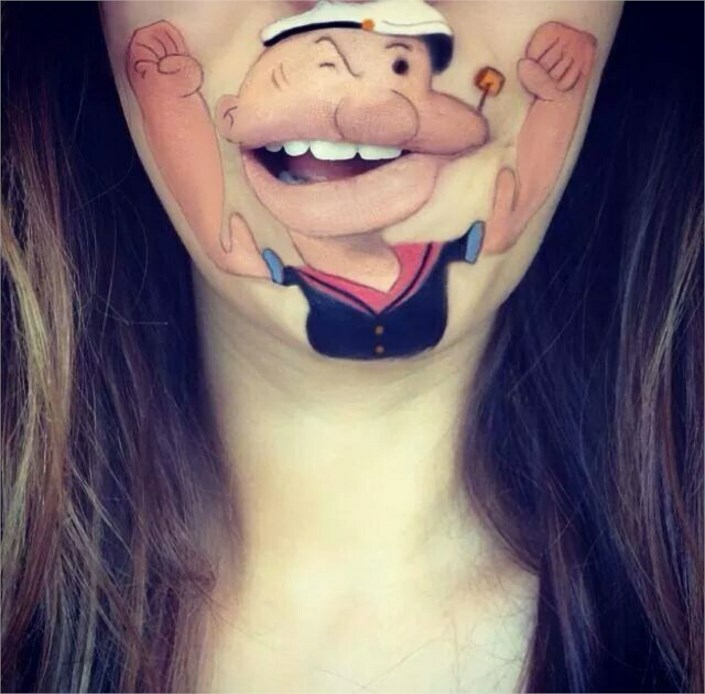 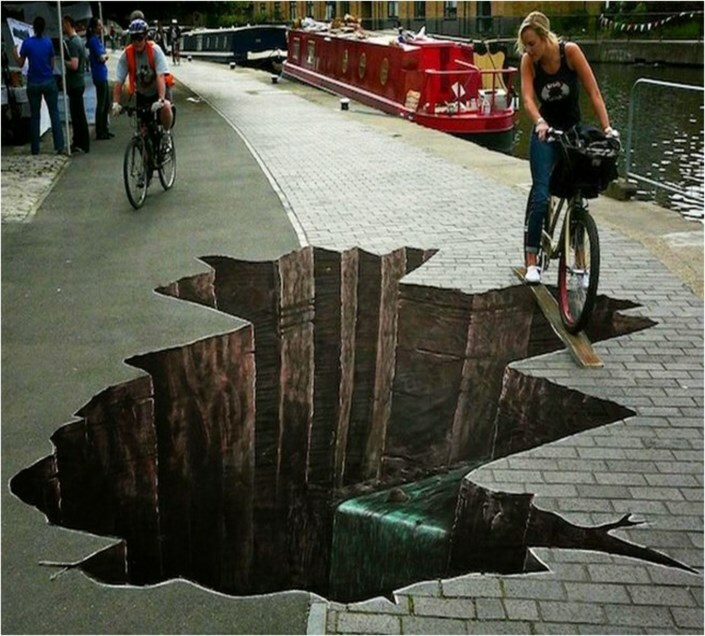 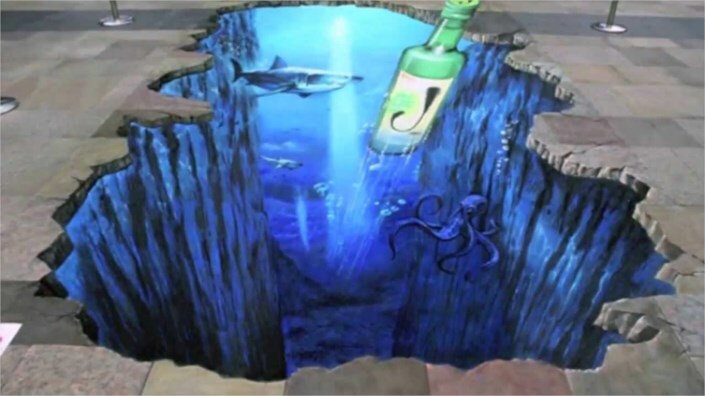 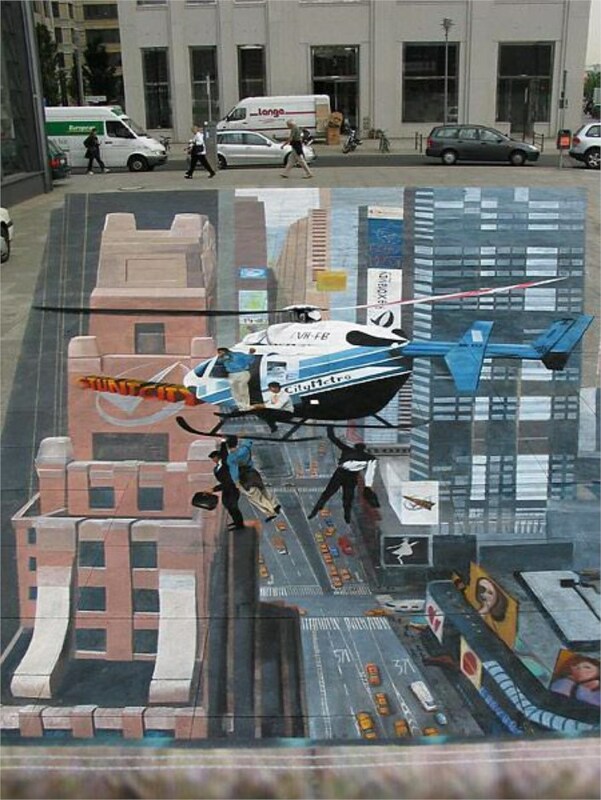 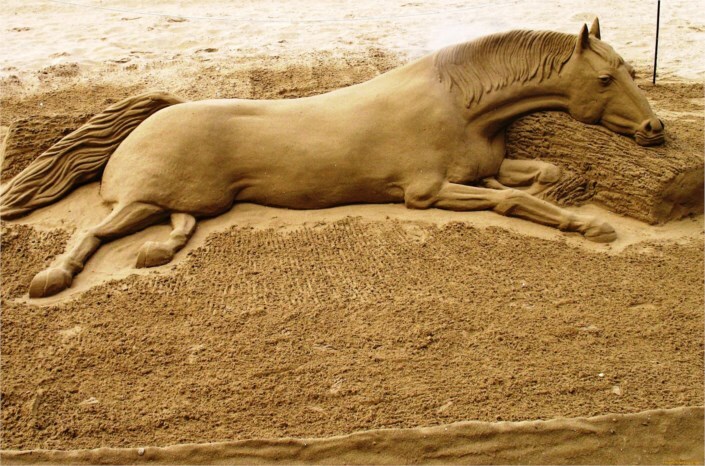 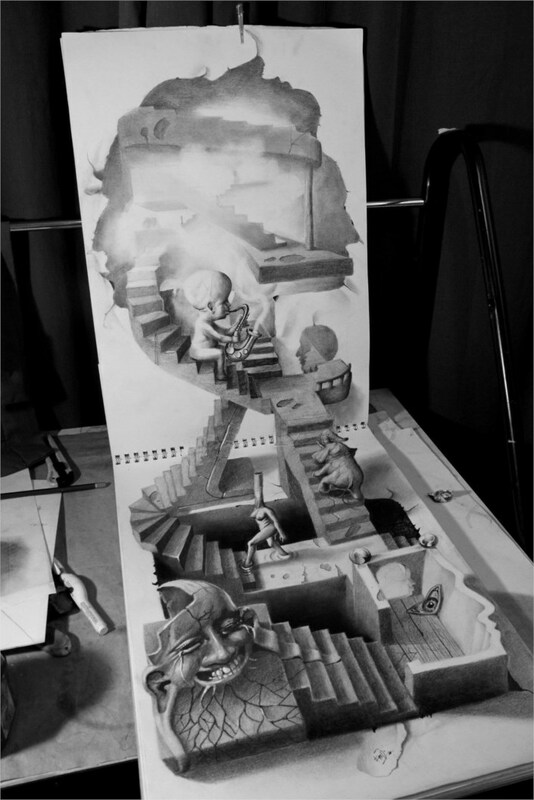 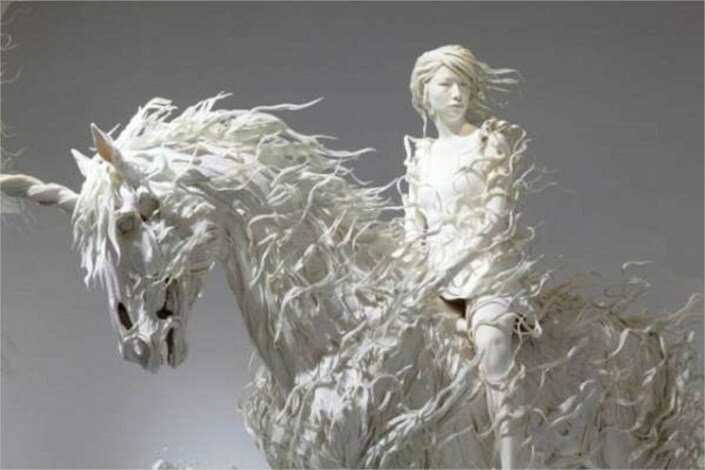 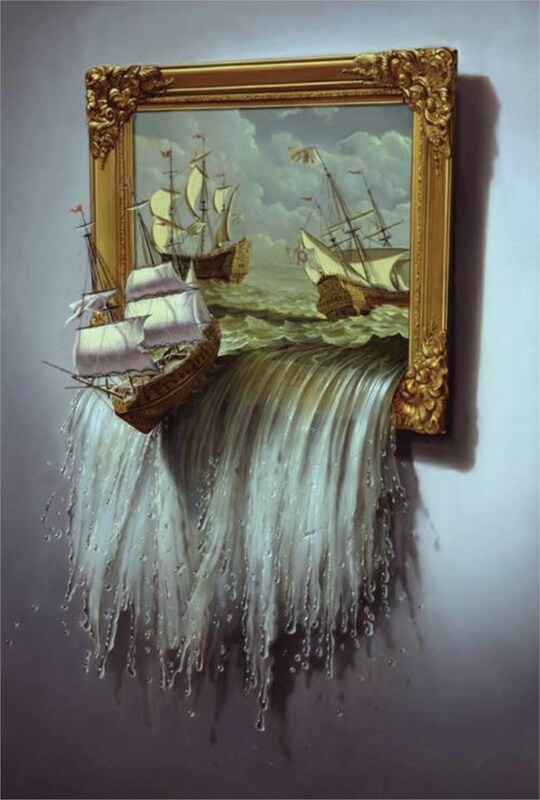 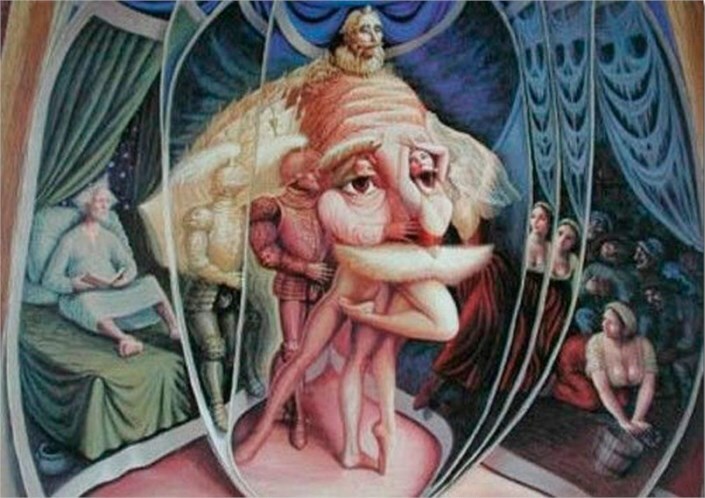 Amazing 3d Street Art Funlexia Illusion Pictures….